And for our newest site ~ Liqurious that was launched in 2008 ~ it’s had quite a fruitful year of delicious and beautiful drinks! While an idea that launched out of a less than fun learning experience over the late TasteSpotting (yes yes, for those who missed those few months, TasteSpotting died in 2008 just 1.5 years old ~ and we sold the domain name) ~ but happily, from that launched Liqurious!!! With which i think we’ve all learned a lot very quickly about the mysterious world of mixology! 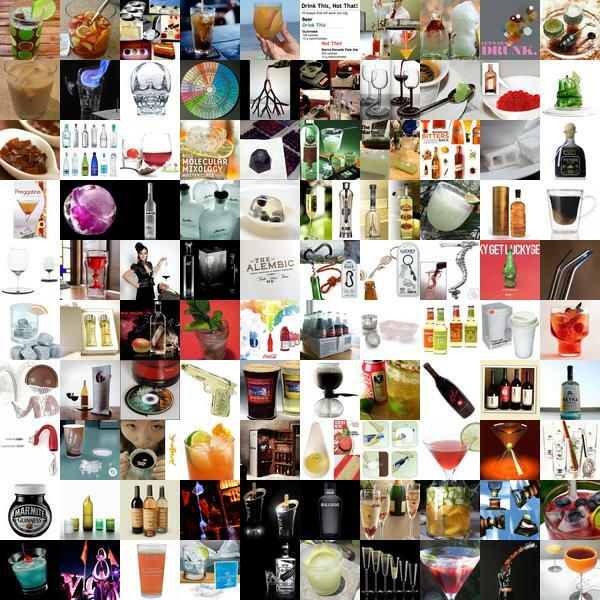 Where science, design, and liquid poisons come together perfectly ~ here are the top 100 posts from Liqurious in 2008 ~ click to explore!